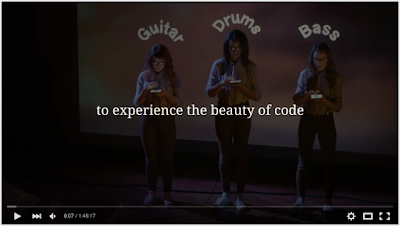 CodeGirl is an inspiring documentary realized by Google’s Made with Code initiative in partnership with the renowned documentarian and filmmaker Lesley Chilcott. 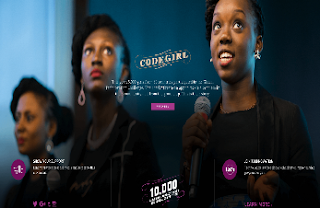 The movie features stories of high school girls from all around the globe as they use their coding skills to design a mobile app that solves a problem in their own community. The winning team gets $10K to complete their app.